“Above all else, I want you to think for yourself—to decide 1) what you want, 2) what is true and 3) what to do about it. Ray Dalios is an American businessman and founder of the world’s biggest hedge fund, Bridgewater Associates, with $160 billion in assets. But that’s not why I’ve become a big fan of Ray. I’ve become a big fan because of the “different kind of company” he has created. 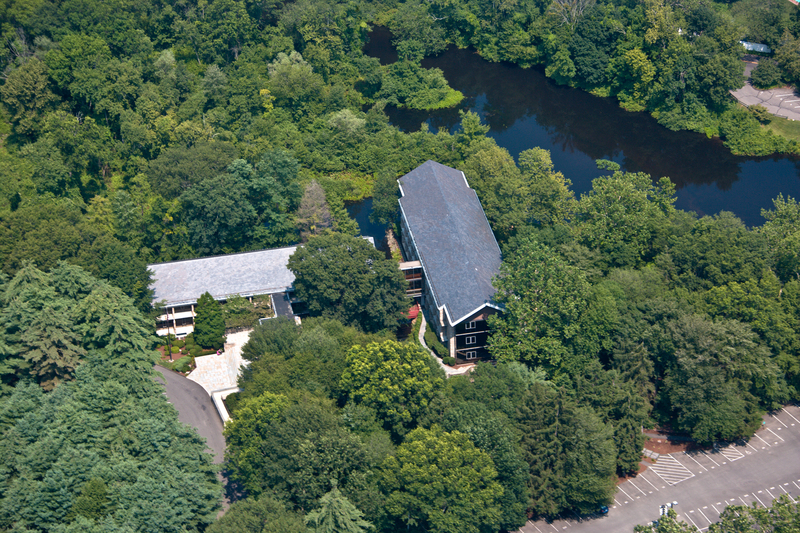 headquarters, located in Westport, Connecticut, is described as retreat-like and is surrounded by the trees of a former nature reserve. Bridgewater is perceived as almost cult like and he attributes its success to its people and culture. A culture that’s built around what Ray Dalio calls ‘radical transparency’ to the point where cynics call the workplace creepy. Creepy or not (Bridgewater is under constant surveillance – all meetings, all interviews and all interactions are taped), clearly his practice and philosophy is working. And his philosophy is what he spells out through over 200 principles that Dalio shares with the hope that it will help not only his employees, but anyone interested in achieving success inside or outside the workplace. But then what is success? He breaks up his book into 3 distinct parts that can be read either independently or as a connected whole. 1) What are principles? 2) Why are principles important? 3) Where do principles come from? 4) Do you have principles that you live by? What are they? 5) How well do you think they will work and why? Part 2 explains Dalio’s most fundamental life principles that apply to everything he does. 3) I stress-tested my opinions by having the smartest people I could find challenge them so I could find out where I was wrong. 4) I remained wary about being overconfident, and I figured out how to effectively deal with my not knowing. This led him to his most fundamental principle: Truth —more precisely, an accurate understanding of reality— is the essential foundation for producing good outcomes. He further talks about the 5 choices we need to make as we head towards our goal and his 5 step process to getting what you want out of life. Recognize that conflicts are essential for great relationships because they are the means by which people determine whether their principles are aligned and resolve their differences. Like most people who’ve made their billions, Dalio didn’t set out chasing the number of zeroes. “Principles by Ray Dalio” is his approach and fundamental principles he learnt along the way, elaborated in this gem of a manifesto (if I can call it so) for not only anyone building a company, but also for everyone looking for answers to live a better and more “successful” life. Do you have any life principles? What’s your definition of success? This entry was posted in Book Look, Geek Peek and tagged Bridgewater Associates, Culture, People, Principles by Ray Dalio, Ray Dalio on January 15, 2015 by sandeepdotburman.